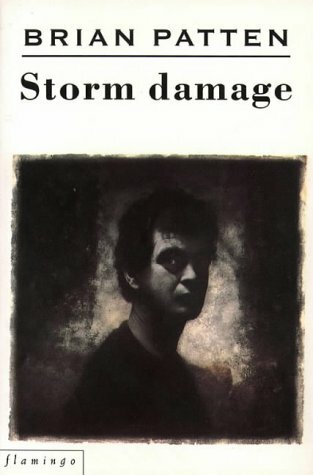 Brian Patten (b. 1946) has written many books of poetry for adults and children, as well as prose and drama for stage and radio. He is the youngest of the Liverpool poets who, in the 1960s, along with Adrian Henri and Roger McGough, revitalised the idea of poetry as a performance art as well as something written for the page. Their joint collection, The Mersey Sound, was published by Penguin in 1967 and became a bestseller over several decades. All three poets were given the Freedom of the City of Liverpool in 2001. 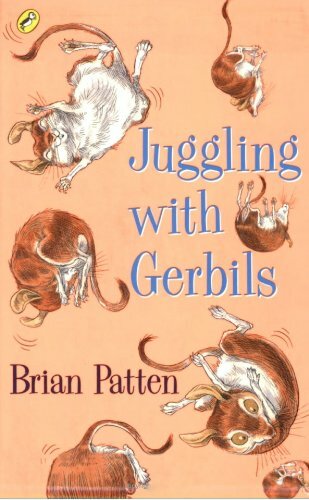 Patten is also an Honorary Fellow of Liverpool John Moore's University, and has received awards including an Eric Gregory Award, an Arts Council award, and a Cholmondeley Award. His poetry for both adults and children is represented on this reading; he introduces this idea by saying that "I thought I would begin with children's poems, and then slowly grow up as the reading progresses." 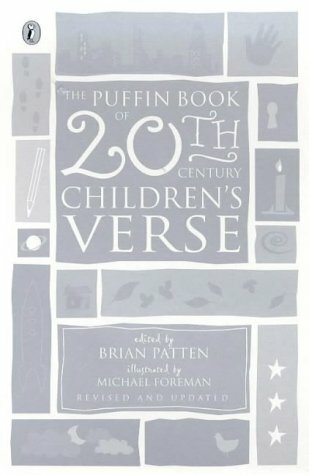 A Patten poem, however, rarely falls clearly into either category, which shows both that his adult poetry has a clarity that opens it to a younger reader, and that his children's poems carry depths that will speak to adult readers. 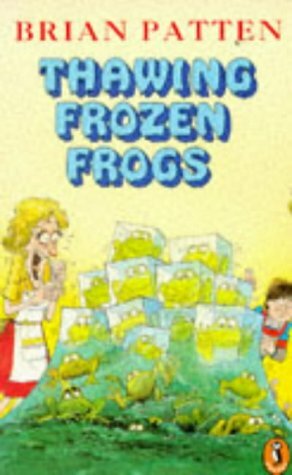 As he says of 'A Small Dragon', "Sometimes poems that were never intended for children get adopted by them" - and the mournful excuses of 'Mr Ifonly' will strike a chord with almost anyone. One theme that informs almost all the work is a devotion to the full experience of life and the imagination. 'Geography Lesson' will fill you with an urge to "leave / and sail across a warm blue sea", while 'A Blade of Grass' mourns the adult loss of the ability to find the beauty in a blade of grass. 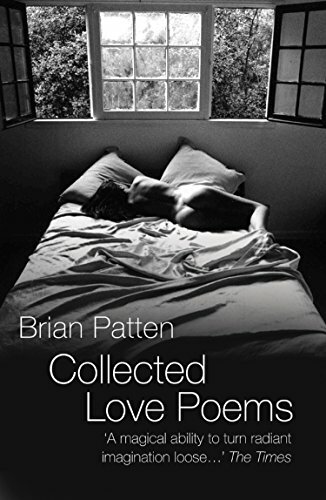 In his adult poems, this includes a devotion to love in all its stages - a theme for which Patten is rightly well-known, which makes the title of one of his best-known books, Love Poems, completely apposite. Yet there is much variety within this, both in terms of his skilful use of fixed and free poetic forms and in his material itself, which includes touching elegies, to Stevie Smith and Patten's mother, retold fables and a tribute to Roald Dahl, another writer who could write for all ages. Patten, like the other Mersey Sound poets, is a very experienced performer, able to pitch the performance of each poem precisely. 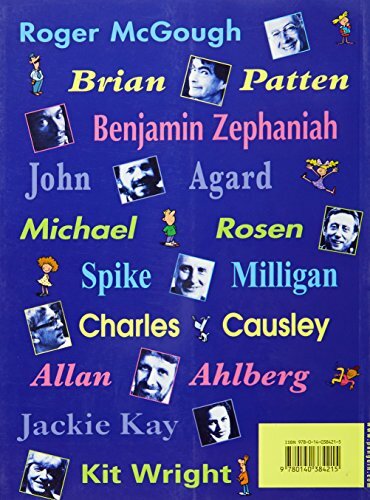 Funny, thoughtful, uplifting or mournful, each poem in this recording demonstrates The Times' description of his "magic ability to turn radiant imagination loose". His recording was made for The Poetry Archive on 4 August 2005 at The Audio Workshop, London, UK and was produced by Richard Carrington. 40How Long is a Man's Life?